Register for your free ride now. 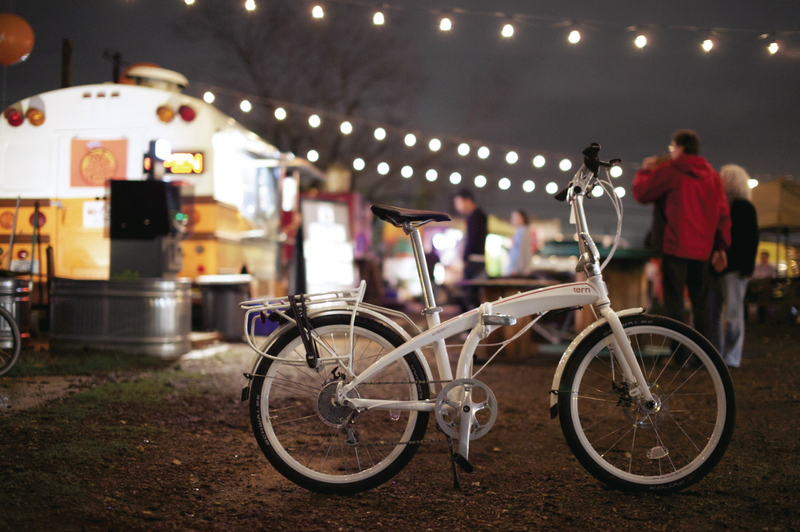 Cause what we really want to do at SXSW – what we’re street marketing in a sophisticated campaign – is ride bikes in Austin with like-minded folks like you. That’s the extent of it really. There are names on it, sponsors, and supporters; sure, but it’s just us and bikes. The folding ones from Tern are free for you to ride. Previous Previous post: Just Riding Along and DEER!